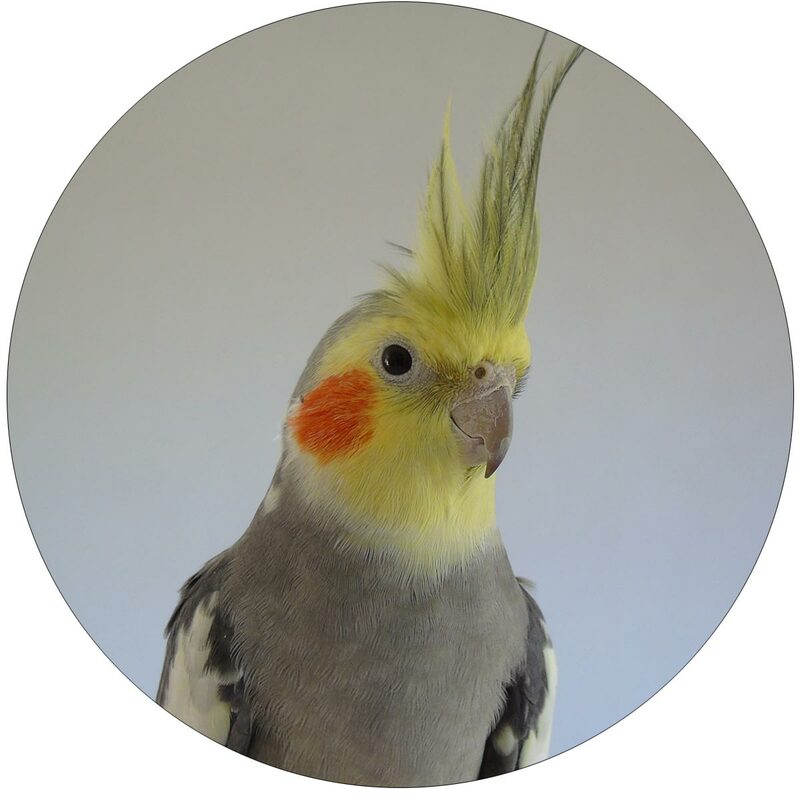 Avian Expert Articles – Pet Birds by Lafeber Co.
Understanding your bird’s emotional health and care needs is the recipe for a happy parrot-person household. 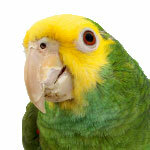 Our avian-expert written articles are here to give you the information you need to keep your pet bird healthy and happy. 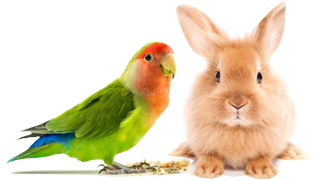 Each week, we bring you exclusive articles written by veterinarians, behaviorists and other experts in the avian community. 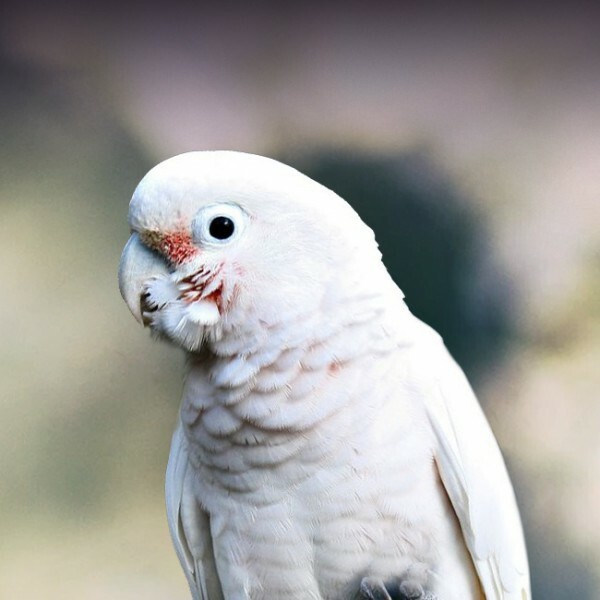 Whether you are new to the world of companion birds or are a seasoned parrot parent, you’ll find fascinating facts, need-to-know medical information, behavior tips and tricks, and much more! 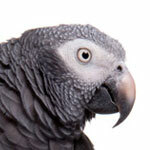 Dr. Pepperberg reveals some unconventional, and unsung, activities needed to get data from the African grey parrots in her lab. Susan Horton, DVM, takes us on a tour of her labor of love — the recently opened Chicago Exotics Hospital. If you’re a to-do list person or one who needs a little reminding every now and then, you’re in luck! 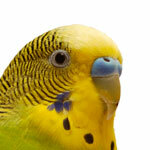 We’ve put together a month-by-month list of suggestions —and gentle nudges — to help you help your pet bird in the year ahead. Spring brings a bustle of action from the wildlife right outside our front doors—including birds busily building nests. Now is the perfect time to give your yard a spring makeover to create a sanctuary for wild birds to raise their young. April 11 is National Pet Day—a day to shower your pet with some extra love! The term “distracted driving” conjures up thoughts of some obvious culprits – texting, talking on the phone, eating, etc. We must also consider driving with a feathered passenger – or other pet(s) – as a potential cause of distracted driving, especially a bird who is unsecured in the car. Find out why your bird needs to “buckle up” during car rides, the safest spot in the car for your bird and the type of carrier to help ensure you and your bird safely reach your destination.